Preliminaries from Differential Geometry. Control of the Wave Equation with Variable Coefficients in Space. Control of the Plate with Variable Coefficients in Space. Linear Shallow Shells: Modeling and Control. Naghdi's Shells: Modeling and Control. Koiter's Shells: Modeling and Controllability. Control of the Quasilinear Wave Equation in Higher Dimensions. References. Bibliography. Index. 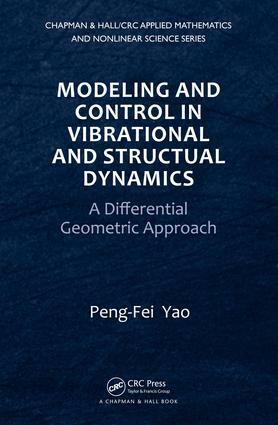 Peng-Fei Yao is a professor in the Key Laboratory of Systems and Control in the Chinese Academy of Sciences. His research interests include control and modeling of vibrational mechanics, the scattering problem of vibrational systems, global and blow-up solutions, and nonlinear elasticity.